! ! ! SALES ! ! ! The KH Guardian Professional Edition is an all-in-one device that automatically monitors and controls the carbonate hardness (dKH) values of your reef tank throughout the day. dKH is a means of quantifying the stability of pH in aquarium water. It is a measure of the concentration of various negatively charged ionic compounds (anions) such as carbonates, bicarbonates, borate and hydroxides in the aquarium water. 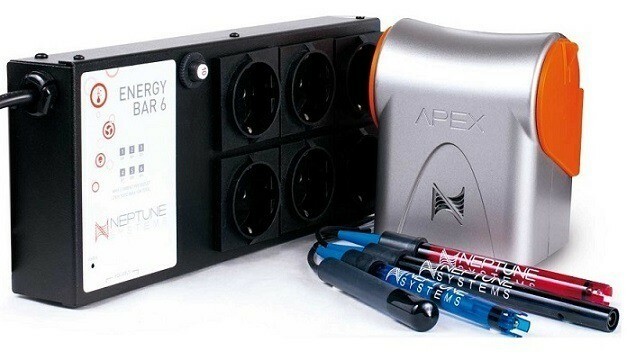 Although a simple and affordable test, user error and time is taken out of the equation so that one can rest assured that their reef aquarium is safe and stable. With built-in dosing unit for your favorite KH Buffer. This can be, for example, DSR KH Buffer, Salifert KH + PH Buffer or Seachem Reef Builder / Buffer. By programming the increase per ml / L in the setup menu, you dose the correct amount of buffer per test. KHG is the pioneer for automatic testing of the dKH. It uses a special optical lens and a unique algorithm. 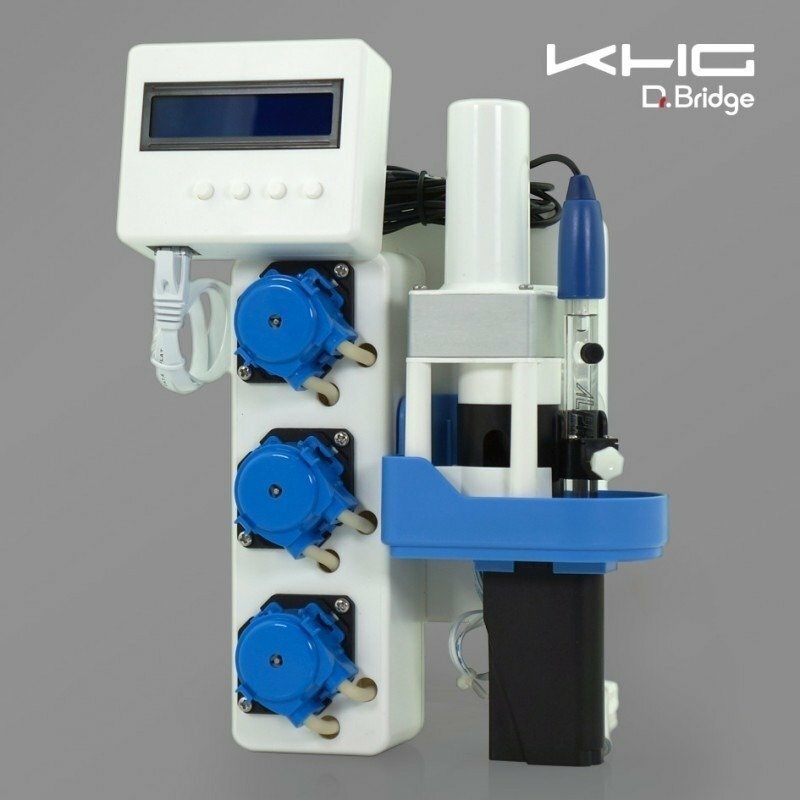 Where the copycats use a stepper motor, the KHG uses a medical pump. This combination makes the KHG extremely accurate.